Husband saves his wife’s life, now a quadriplegic who needs your help!! On May 1, 2018, Kendric and I (Kenyada) Tyler were robbed at gun point by a ??? year old kid, while celebrating our first wedding anniversary in San Juan, Puerto Rico. Kendric covered me with his body to protect me from being shot. I wasn’t hurt because of Kendric’s protection, but he was, he was shot in the neck. He is now a quadriplegic. 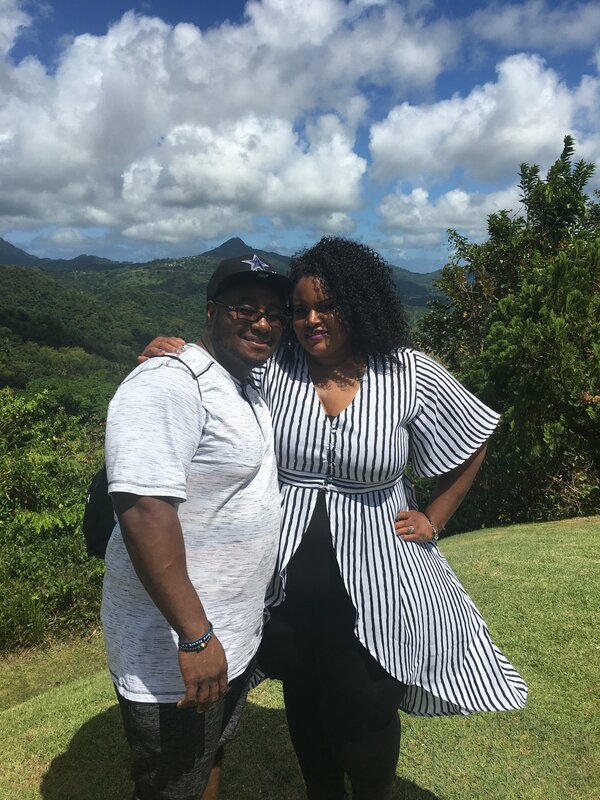 Kendric is a loving husband, father of three and a community volunteer. He worked with troubled youth and was an AFL football player and coach. 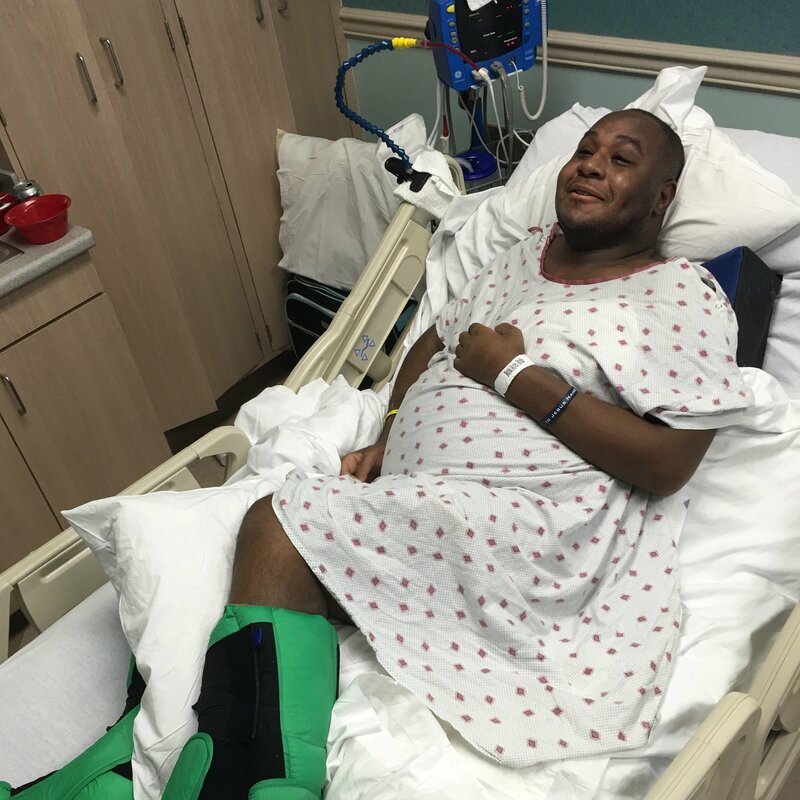 Your donation will help Kendric and his family pay for much needed rehab, physical therapy and get a handicapped accessible van to get him to appointments and help improve his quality of life. Love is an ultimate healer. By donating to families in need shows a love that can’t be explained. To know that organizations like Help Hope Live create a platform to share that kind of selfless love is amazing for the giver and the receiver. We chose to fundraise for Help Hope Live in part because Help Hope Live assures fiscal accountability of funds raised and tax deductibility to the full extent allowed by law for contributors. Contributors can be sure donations will be used to pay or reimburse medical and related expenses. To make a tax-deductible donation to this fundraising campaign, click on the GIVE button. And please consider sharing this link with others so they may donate as well. Thank you for your support and donations! Thank you for all the prayers and support . Kendric will have surgery on Monday November 12th 2018. He has a stage 4 pressure sore from not having the right wheelchair. But his spirit is good and God is our strength. Thanks again for your donation and prayers.